THS was established to provide services to people in the Scenic Rim and Gold Coast areas. 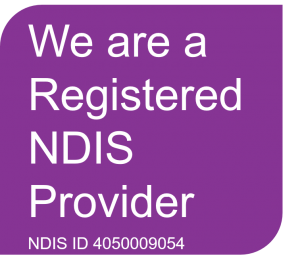 Business Owner, Registered Nurse and Credentialed Mental Health Nurse, Diane Hickey, is excited to expand as a new Registered NDIS service provider, to offer support to people with mental and physical disabilities. With the rollout of NDIS in our area, Tamborine Health Services is able to tailor a unique package for each client in order to meet their individual needs. Tamborine Health Services is dedicated to improving quality of life through supportive services, facilitated by compassionate and highly trained staff.